In this Hearthstone update we’re adding some nifty features like Deck Importing, golden card stacking in decklists, allowing you to complete quests with friends all the time, and more. We’re also fixing a few bugs and making small improvements to the user interface. 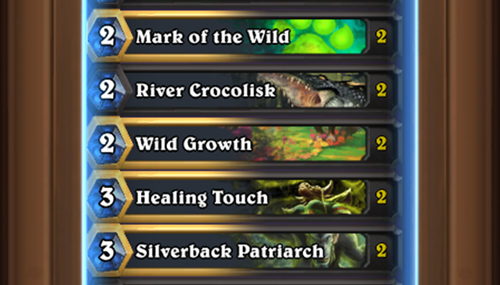 Deck Importing – It’s now possible to copy and import Hearthstone decklists! It’s fast and easy to share your decklist with friends, or try the latest decklist from your favorite streamer, pro, or fansite. Copy a deck by selecting the hero portrait at the top in your collection and pressing the copy button. Hearthstone knows when a valid decklist is copied, and you’ll be asked if you want to use it when you create a new deck. Quest with friends – Most quests can now be completed during Friendly Challenges with players on your Friends list. 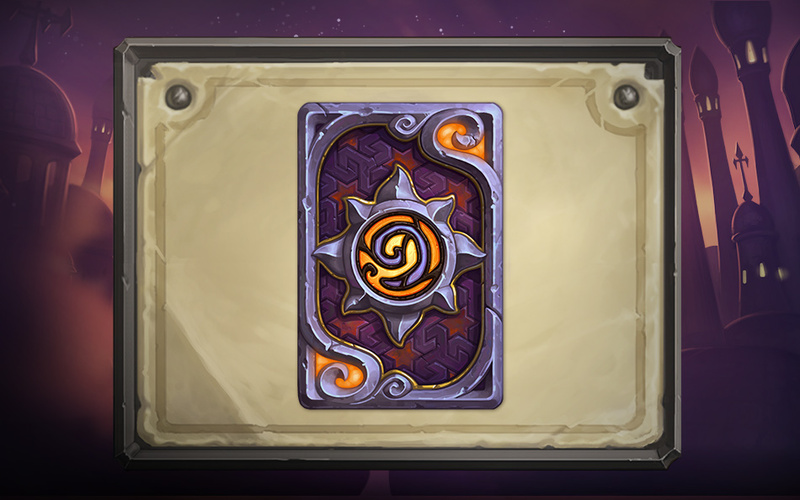 We’ve added the following card back: The Magic of Dalaran – Acquired by achieving Rank 20 in Ranked Play in June. When viewing “Pick a Replacement” from a deck recipe or imported decklist, the ghosted card on the left now takes you directly to Crafting mode. It is now possible to refine searches in the Collection Manager with the ‘Type:’ and ‘Rarity:’ search tags. Error messages received when searching the Collection Manager are now more helpful. Golden cards and non-golden cards will now share the same slot in a decklist. Alternate Heroes, such as Maiev, will now have golden borders once 500 wins have been achieved for a Class. 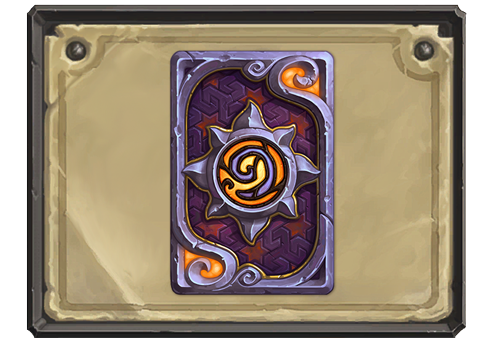 You can now drag a golden card out of your Arena deck to "de-goldenize" it. Deathwing and Bloodmage Thalnos have finally learned how to make an entrance. [Mobile] It is now clearer and easier to cancel casting a spell in mobile user interfaces. No more Fireballs to the face! Sherazin Corpse Flower no longer counts transform minions, such as Shellshifter, twice when dormant. Pyros now interacts correctly with effects like Spirit Echo and Getaway Kodo. Fixed an issue where Sergeant Sally would only deal 1 damage to enemies when interacting with Crystal Core and Spiritsinger Umbra is in play. Resolved several visual issues that could occur during play. Resolved an issue where players could become stuck spectating.